New Mexico’s culturally rich heritage of creating vernacular art to adorn churches, private chapels, and residences began in the early years of the Spanish-Colonial era and was firmly entrenched by the mid-Eighteenth Century. The advent of an artisan class, known as santeros, depicted religious iconography to celebrate their Christianity. Santeros, a term denoting saint-makers, on Spain’s far northern frontier portrayed San Isidro Labrador and Santo Niño de Atocha, as well as Our Lady of Guadalupe and the Christ Child, in retablos (two-dimensional santos), bultos (three-dimensional santos), and altar screens to decorate the interiors of churches and residences from the Rio Arriba to the Rio Abajo. 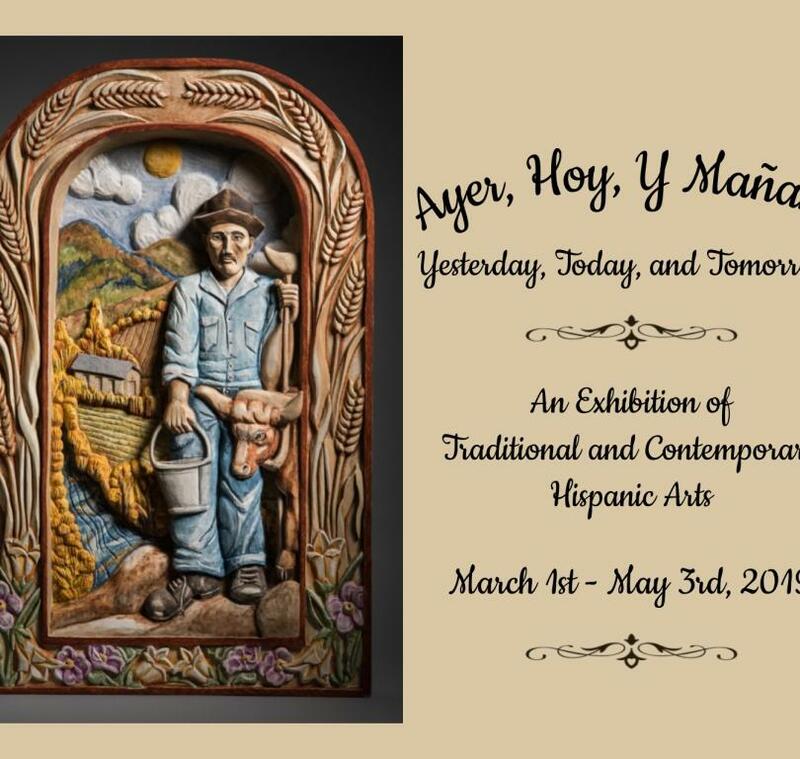 Rooted in this folk art tradition, Hispanic folk artists of today honor these origins, reinterpret traditional subject matter, and revitalize age-old techniques to create woodcarvings, tinwork, colchas, straw appliqué, furniture, weavings, jewelry, pottery, ironwork, and more. 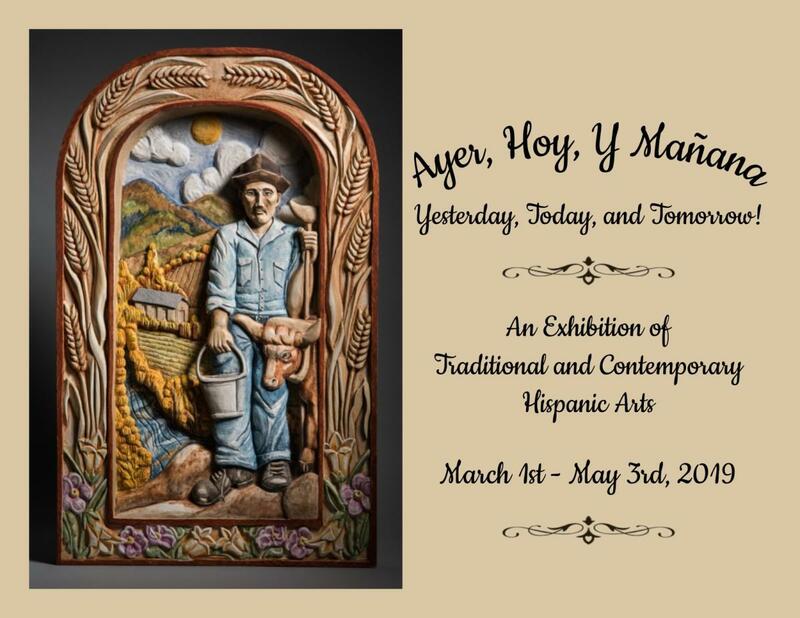 To celebrate this heritage, the Los Lunas Museum of Heritage & Arts offers Ayer, Hoy, y Mañana – Yesterday, Today, and Tomorrow. More than sixty santeros and artisans, many of whom have participated in Santa Fe’s Spanish Market and have exhibited in museums in the United States and abroad, will show through their work the living tradition of artistic expression that traces from the Spanish-Colonial era.